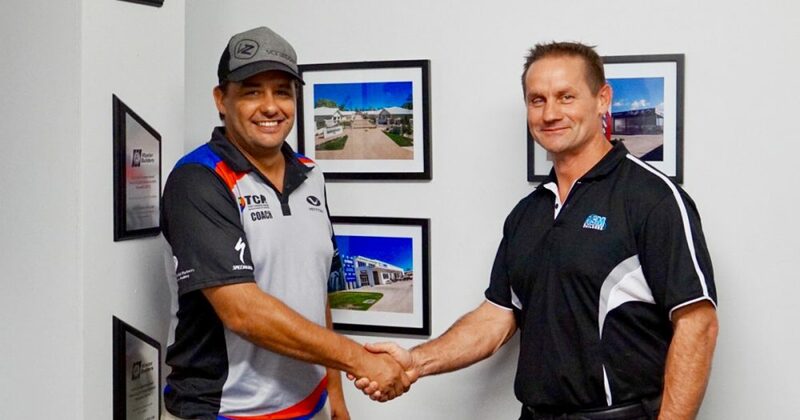 The entire team at the YTF would again like to thank Sam and Amanda Milfull from ASM Builders for their ongoing support, not only as a major sponsor but also assisting us with infrastructure for the race. Sam is heavily involved within the Yeppoon Surf Lifesaving Club and was instrumental in the design and layout of this year’s YTF swim course. Amanda, as you can see, is also passionately competitive and excelled at this year’s YTF, thanks in part to coaching from our training partner TCR Triathlon Coaching and Conditioning. Sam and ASM are also big supporters of loads of community events and organisations making him and the company an extremely valuable asset to our region. We’d like to thank Sam and Amanda and ASM Builders for their support in 2018.